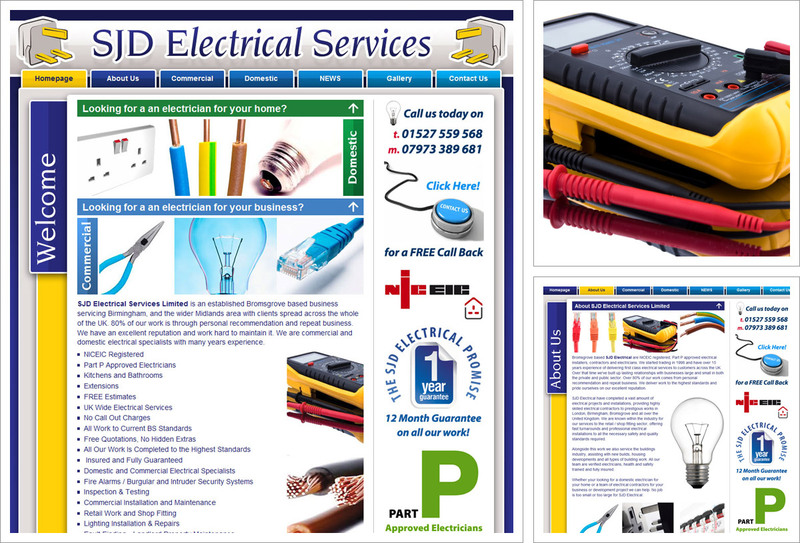 SJD Electrical Services are domestic and commercial electricians servicing all parts of the UK. We re-created the existing SJD logo for use on the website. We wanted to create a website that appealed to both business and private domestic customers.